Greatest Strength: The impressive signings of Tito Tebaldi, Tomasso Allan, Marty Banks, Luke McLean and Ian McKinley should strengthen their halfback options significantly. Eduardo Gori had previously been the cornerstone of the side but now with some talented outhalf options to pair with him, Treviso may finally have some control over proceedings. Greatest Strength: You might not find a more exciting backline in the league this season as among the strong names of Gareth Anscombe, Alex Cuthbert and Tom James, Cardiff have got Ray Lee-lo, Willis Halaholo and Matthew Morgan on their books to take risks and cause some carnage. That’s not to say that they don’t have some technically excellent forwards by any stretch either and with the right balance and capable coaching they can go places. Maybe the Blues have been underachievers for a while now but their Summer signings should give them the perfect link. I would love to see them push on but the league is going to be a tough nut to crack this time around. 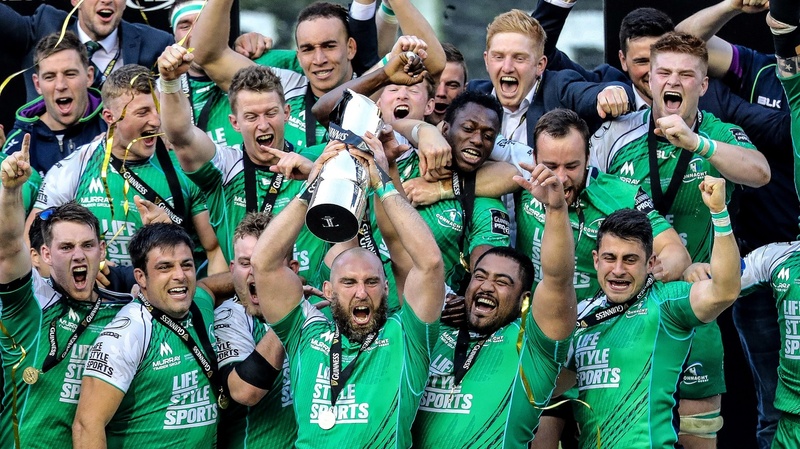 Greatest Strength: Pat Lam’s stamp on Connacht came with the ultimate rewards last May but such could never have been achieved without Dave Ellis as skills coach. If they can spread the ball with similar ease this year through the dangerous Bundee Aki and onto the flying Adeolokun or Healy then they’ll be tough to contain but the western province may struggle without the departed Aly Muldowney and AJ MacGinty, let alone Robbie Henshaw. Greatest Strength: Following the loss of Faletau in the pack, the Welsh region look fragile up front. However, their back division may cause opposition one or two problems with the flair of Saret Prestorious, Tyler Morgan, Pat Howard and Hallam Amos being a particular threat. Greatest Strength: The name Edinburgh is never one that excites you when it crops up on the fixture list. The Scots don’t have the flair of their rivals Glasgow but they’re industrious and their multiple Scottish international forwards make them a tricky side to beat if the weather isn’t in your favour. Greatest Strength: Fijian flair had always been at the forefront through Glasgow’s past five years of success and the loss of Nakarawa and Naiyaravoro just a year after Niko Matawalu’s departure leaves them looking that somewhat more lack-lustre. 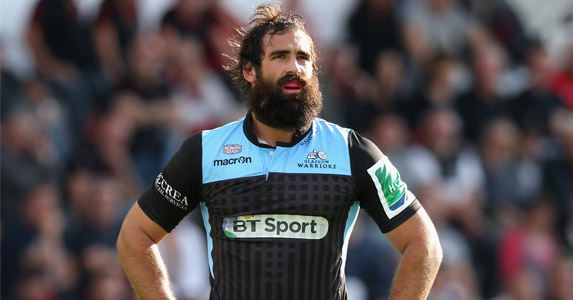 They still, of course, have the Scottish contingent of Jonny Gray, Josh Strauss, Finn Russell, Mark Bennett, Stuart Hogg and Tommy Seymour among others driving the standards though and with the incredibly high regarded Dave Rennie coming in as head coach, he might do a lot more than just levelling out their problems. Fortunately for now, the Glaswegians’ issues are far and few between. Greatest Strength: In what could potentially be a very important year for Leinster rugby, Leo Cullen’s men will once again size up the Pro 12 trophy. We are probably previewing a team that may not have the fear factor of old but if their top players all pull in the one direction then league glory will become within reach. Robbie Henshaw’s signing looks an impressive one as it allows the blues to work plays off of a tidy Sexton/Henshaw/Ringrose axis out the backs, which could be their finest feature but whether wingers Dave Kearney and Fergus McFadden can finish the work is in some doubt. Keeping players fit will also, as ever, be crucial. If O’Brien and Healy are fit and firing among a majority of first team players then they should take the trophy home but you might just get better odds for both of them retiring. The league is so tough to call I’ll have to stick with the presumption that they’ll have a full deck to choose from. Greatest Strength: The acquisition of Jacques Nienaber as defence coach and more notably Rassie Erasmus as director of rugby, will force every opponent to register a vintage performance before racking up points against the red army. Defence will indeed be a major asset for Munster but the attacking individuality of strong runners such as Kilcoyne, O’Donnell, Stander along with the agile likes of Zebo and Earls will be handful when on on the ball. 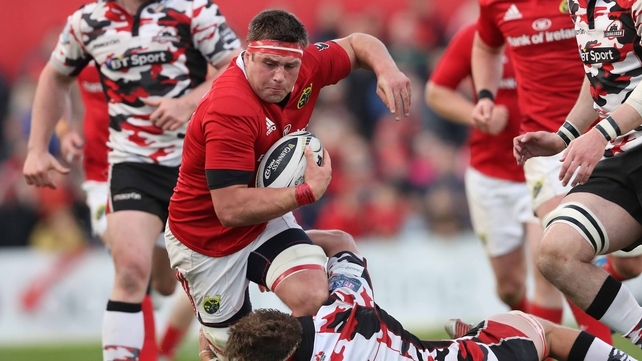 Having a fit outhalf other than Ian Keatley will be a huge bonus to Munster and the 30 year old himself while getting good players into great form will be equally vital. Greatest Strength: The service which the Osprey’s will supply will be better than any other team in the competition. 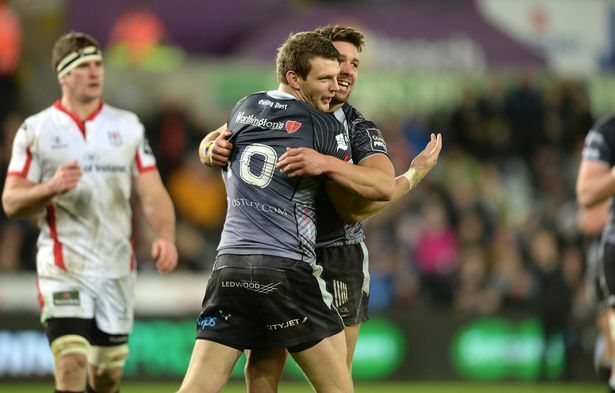 Dan Lydiate, Justin Tipuric and Sam Underhill are only rivalled by Munster’s O’Mahony, O’Donnell and Stander in terms of backrow quality while their halfbacks Rhys Webb and Dan Biggar are easily the Pro 12’s finest. For the Welsh side, this season will probably be about trying to push for the play-offs but first and foremost ensuring Champions Cup qualification. All of which will depend on how well the outside backs utilise their time and space. Greatest Strength: The eye for a try of Gareth Davies, the composure of Rhys Patchell, the strength of Scott Williams, the creativity of Jonathan Davies, the prolific edge of DTH Van der Merve, the sheer agility of Johnny McNicholl and the consistent brilliance of Liam Williams. 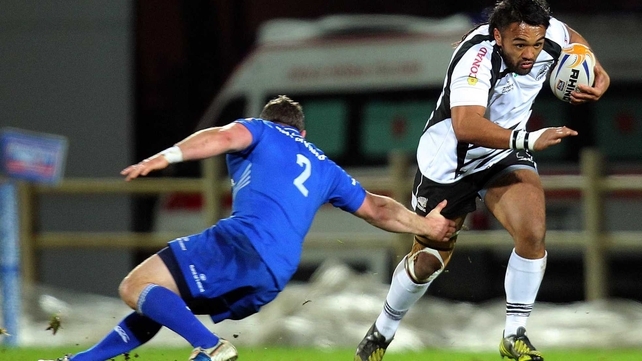 The Scarlets have a hell of a backline in another case of the Pro 12 heating up with exciting individual signings. Their pack may be out-muscled in the show-piece games but expect these men to have a strong season. Greatest Strength: Another amazing backline here but there’s no need to get into that. 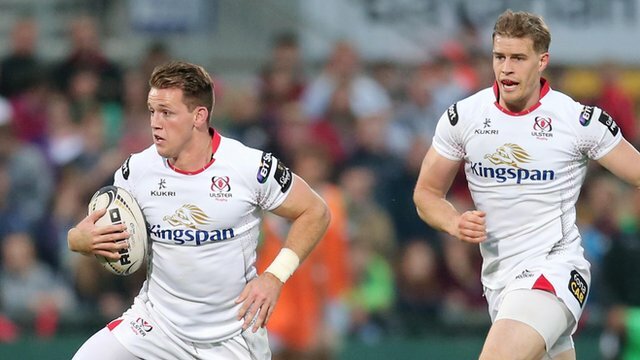 Ulster have some immense talent on board throughout their squad and will score tries from deep positions but still seriously lack proper quality in the forwards. Best and Henderson can’t do it all on their own so it’s about time the likes of Van der Merve, Reidy and the rest fronted up and got their hands dirty to act as the catalyst for a superb back division. Should Marcell Coetzee return from injury in the latter stages, I do however, expect them to be right in the mix for the trophy. Greatest Strength: The Parma side won’t come into this year with too much ambition, in fact, anything other than finishing bottom will be a success. The reason why I think they’re dead certs to finish last is because of their void of strengths in comparison to the Dragons and Treviso who possess homegrown spark and shrewd game changing purchases respectively.